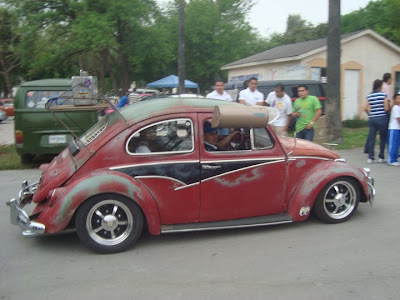 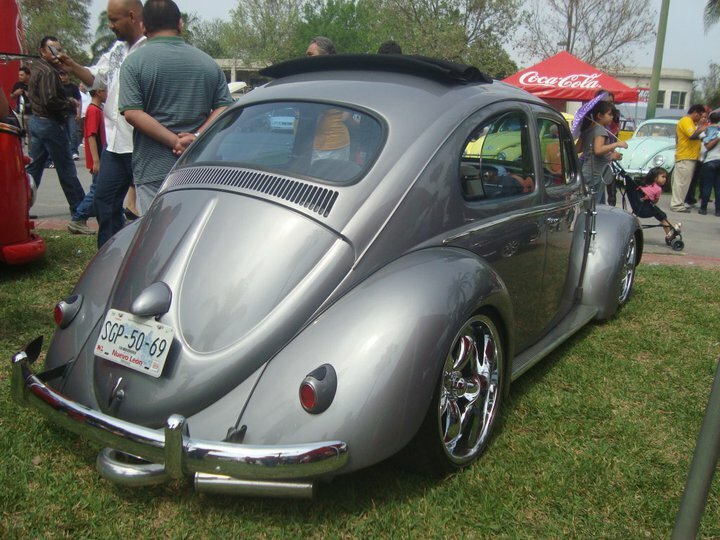 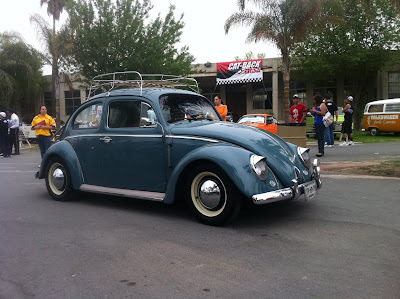 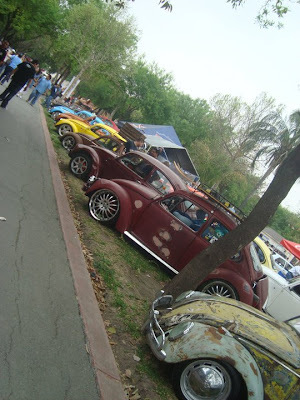 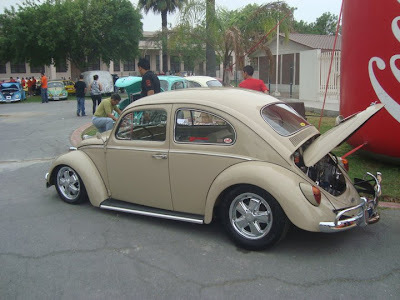 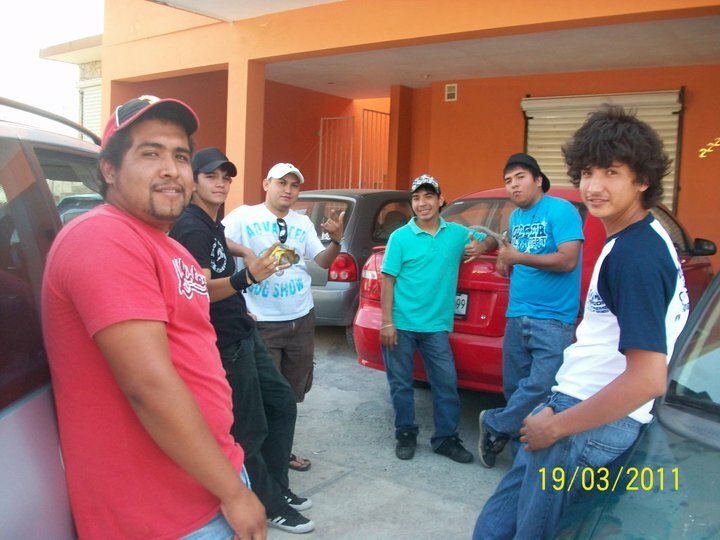 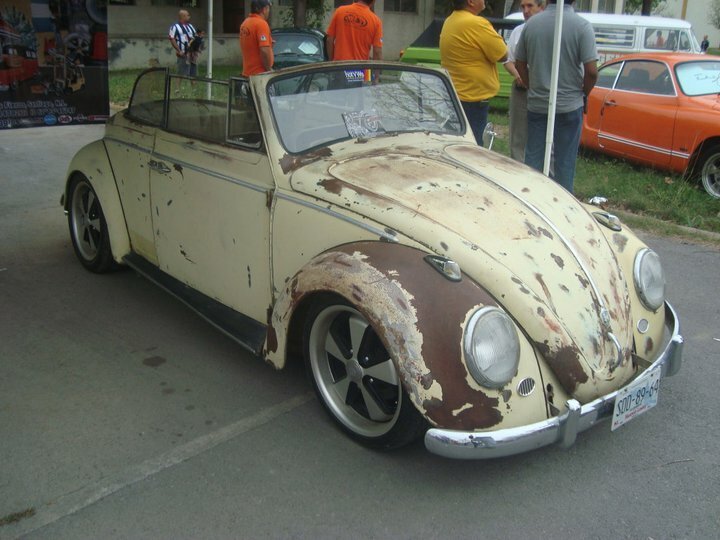 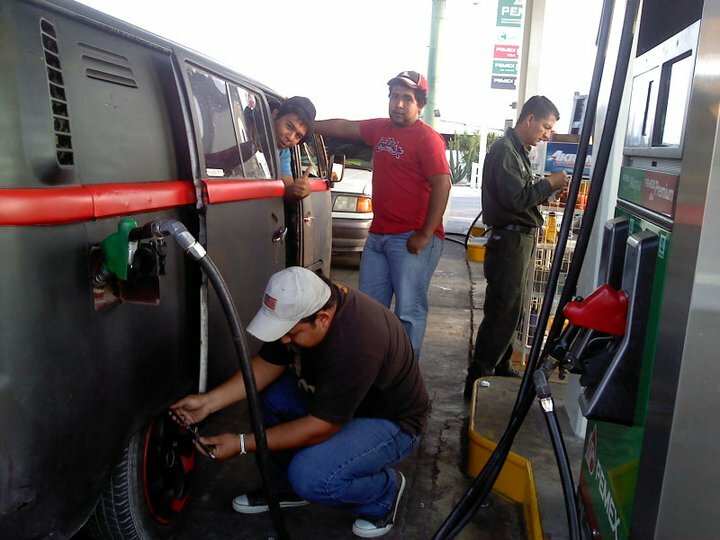 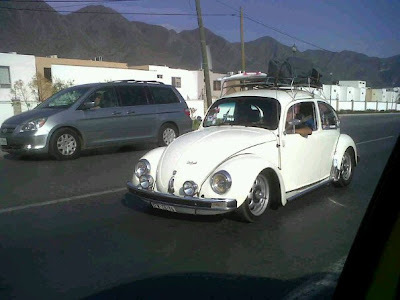 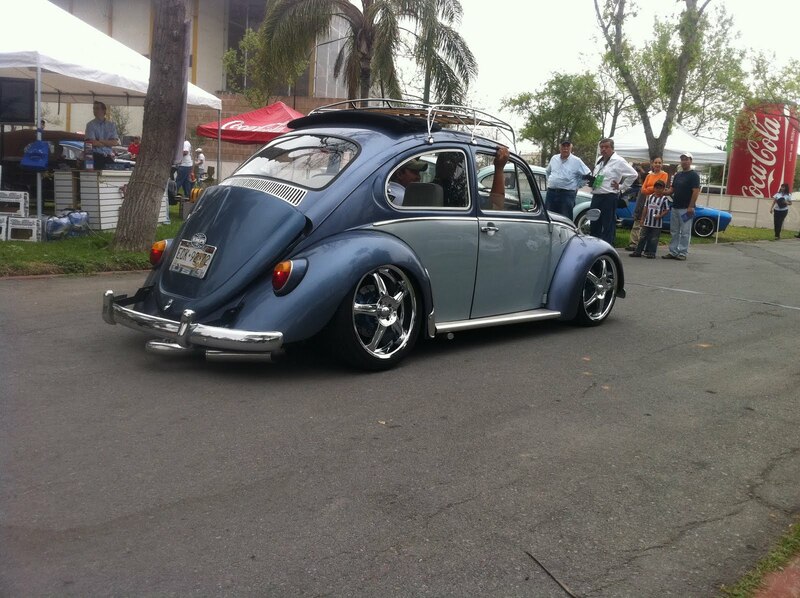 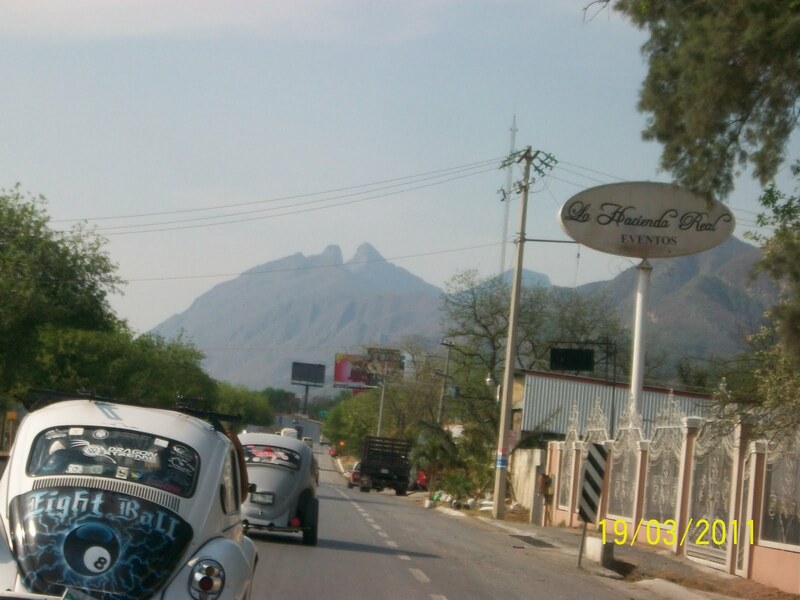 CON GRAN EXITO SE LLEVO A CABO EL REGIO CLASIC VW NACIONAL 2011 EN DONDE CIFRAS COMO 610 AUTO DE EXHIBICION Y MAS DE 14000 PERSONAS FUERON EL INGREDIENTE PRINCIPAL EN ESTE "YA" TRADICIONAL REGIO CLASIC. EL EVENTO TUVO INICIO DESDE EL DIA SABADO 19 DONDE 1 GRAN CONTINGENTE DE AUTOS VW LLEVARON A CABO 1 CARAVANA HACIA LA REFACCIONARIA COVARRUBIAS UBICADA EN SANTIAGO N.L DONDE SE OFRECIO UNA COMIDA Y SE CONVIVIO AL MAXIMO ENTRE TODOS LOS CLUBES VISITANTES. 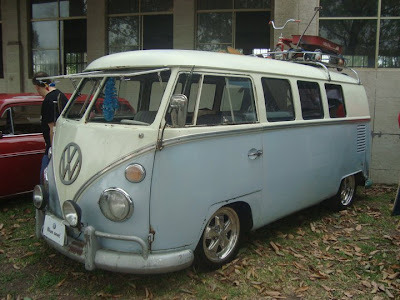 POSTERIORMENTE SE REALIZO OTRA EXTENSA CARAVANA HACIA LA CD. 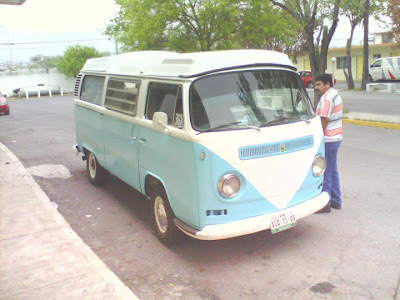 DE MONTERREY PARA INSTALAR A LOS VISITANTES EN EL HOTEL SEDE Y VOLVER A REALIZAR 1 CARAVANA A LA REFACCIONARIA G&G DE RODOLFO ELIZONDO DONDE SE DEGUSTO DE 1 TIPICA "CARNE ASADA" Y SE REALIZO 1 BUEN CONVIVIO POR PARTE DE TODOS LOS VOLKSBROTHERS. EN PUNTO DE LAS 8:30 PM SE CONVOCO A LOS VISITANTES EN EL HOBBY DEL HOTEL SEDE PARA ASI TRASLADARSE AL SALON DONDE SERIA LA CENA DE BIENVENIDA POR PARTE DEL CLUB ANFITRION OLD SCHOOL MTY , DONDE SE OFRECIO UNA RICA CENA ASI COMO UNAS CERVEZAS BIEN HELADAS Y DONDE EL AMBIENTE VOLKSBROTHERS FUE EL MARCO DE ESTA CENA INOLVIDABLE. 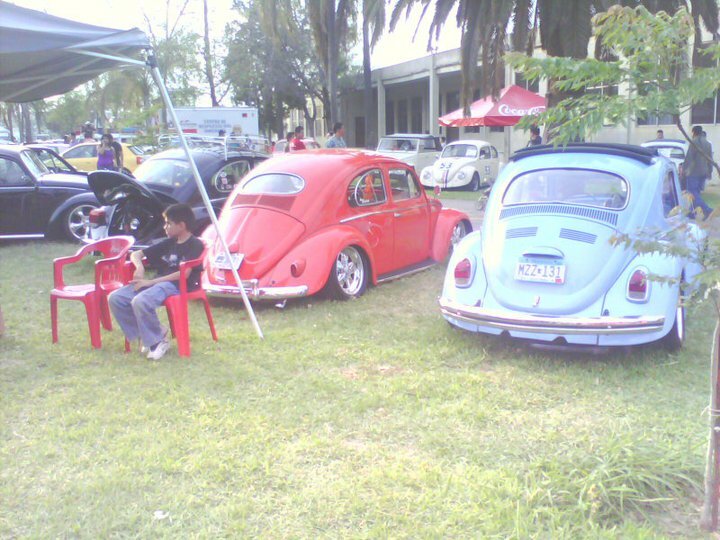 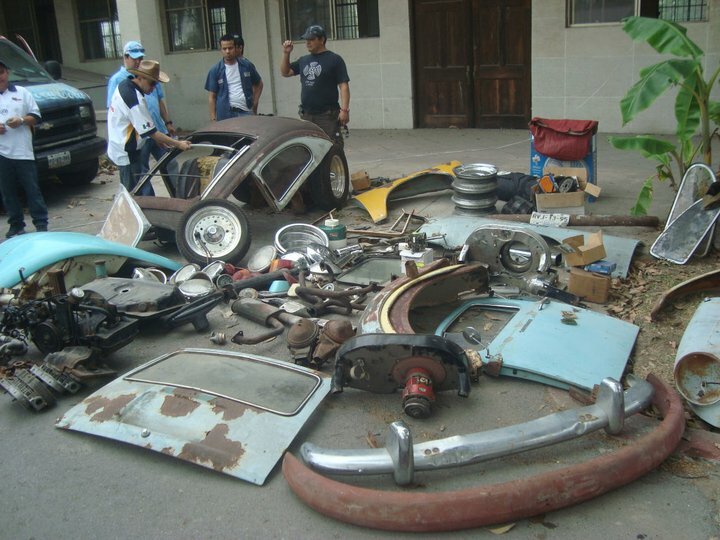 QUE MEJOR QUE EL PARQUE NIÑOS HEROES Y EL MUSEO DEL AUTOMOVIL FUE EL ESCENARIO PRINCIPAL DONDE LOS PATIOS SE VEIAN REPLETOS DE VOLKSWAGEN EN SU MAYORIA ENFRIADOS POR AIRE, FAMILIAS COMPLETAS ADMIRANDO ESTAS JOYAS DEL TIEMPO. 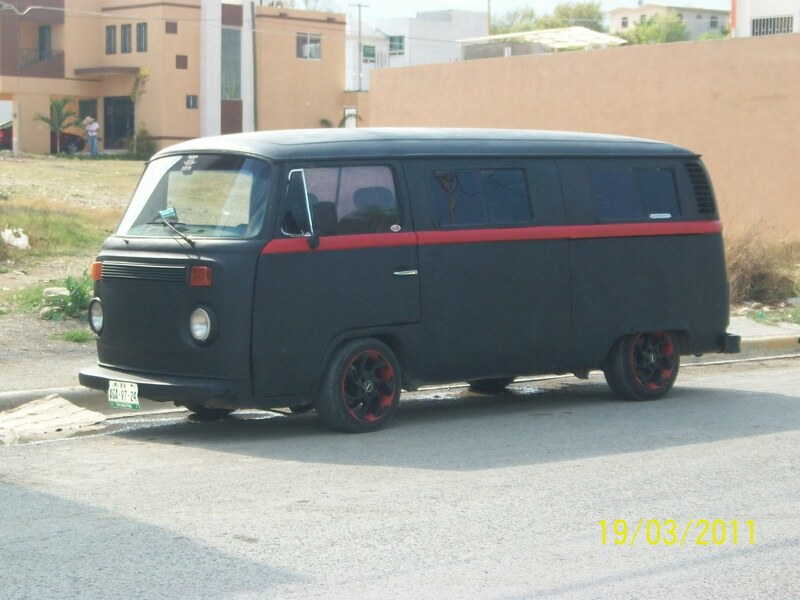 EN PUNTO DE LAS 12:30 RENE SUAREZ PRESIDENTE DEL OLD SCHOOL MTY DIO LA BIENVENIDA Y EL AGRADECIMIENTO A TODOS LOS PARTICIPANTES Y DIO A CONOCER LAS CIFRAS ESPECTACULARES DONDE SE ROMPIO RECORD DE AUTOS PARTICIPANTES Y PUBLICO GENERAL. 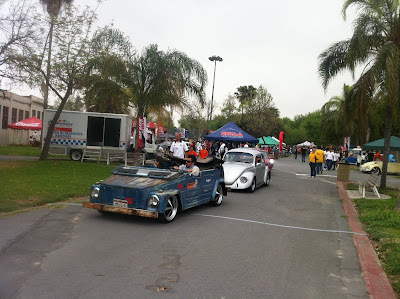 NO NOS QUEDA MAS QUE DECIRLE AL CLUB OLD SCHOOL GRACIAS POR SUS ATENCIONES Y AMABILIDAD EN NUESTRA ESTANCIA EN LA CIUDAD INDUSTRIAL MONTERREY NUEVO LEON Y REITERAMOS EL APOYO MOSTRADO PARA CON EL CLUB DRAGON XTREME Y EL PROXIMO REGIO CLASIC ESTAREMOS PRESENTES. 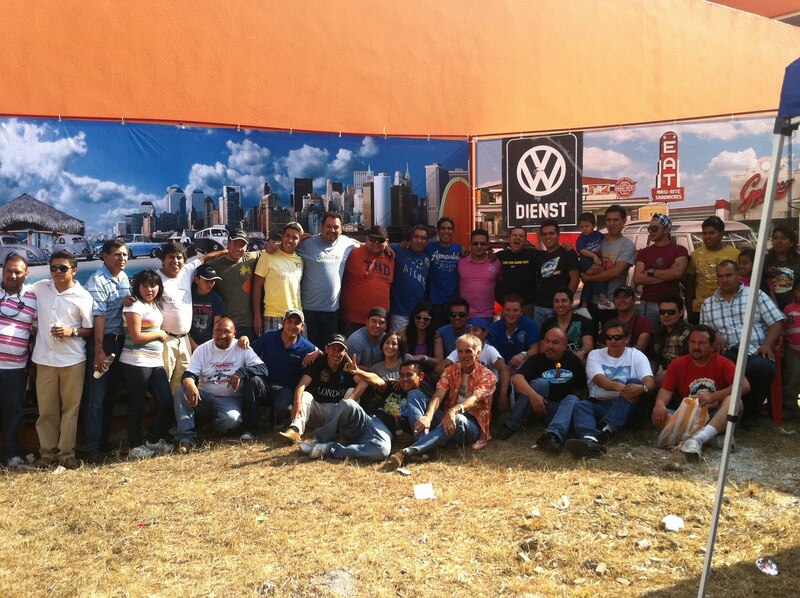 RENE SUARES Y HORACIO REYNA FELICIDADES POR SU EVENTO! 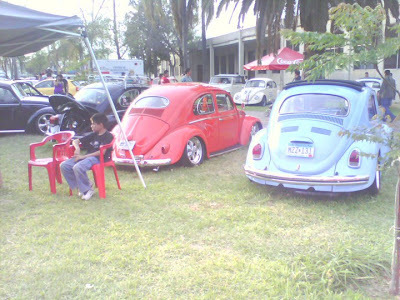 EXHIBICION DE AUTOS EN JAUMAVE TAMAULIPAS.